ÁguaV has basic sanitation as its core business, developing viable, economical and efficient projects and solutions since their conception to product delivery. We design customized multifunctional systems focusing at simple operation and maintenance, low energy consumption and durability. Our projects are aligned with the Sustainable Development Goals developed by UN. I can say that, in the future, my children will know everything I've done here and I will teach them to take care of the planet. Because can you imagine? The planet is enormous, today the planet can be the way it is, but with the help of all, we can make the planet green, beautiful, healthy and it will be fun. Thank you for everything you taught me here, now I have eyes for other things. Congratulations. I am very happy for me, because I grew as an engineer but even more as a person; and for you, because I know that the workshop was a success and also because the company is in great hands. You were great in the coordination. A lecture that will surely serve as the foundation for me in future jobs. You can see clearly how you master the subject. Congratulations for your work. I hope I can join other lectures. 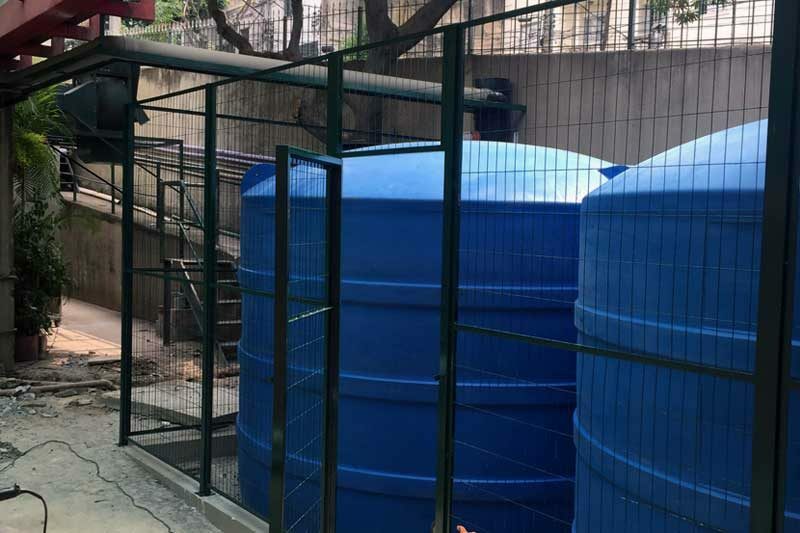 The rainwater harvesting workshop held by the Environmental Engineer Léo Tannous was very well elaborated regarding the theoretical content, leading the participants to reflect on the water cycle, linking it to the native and mainly to the urban environment. 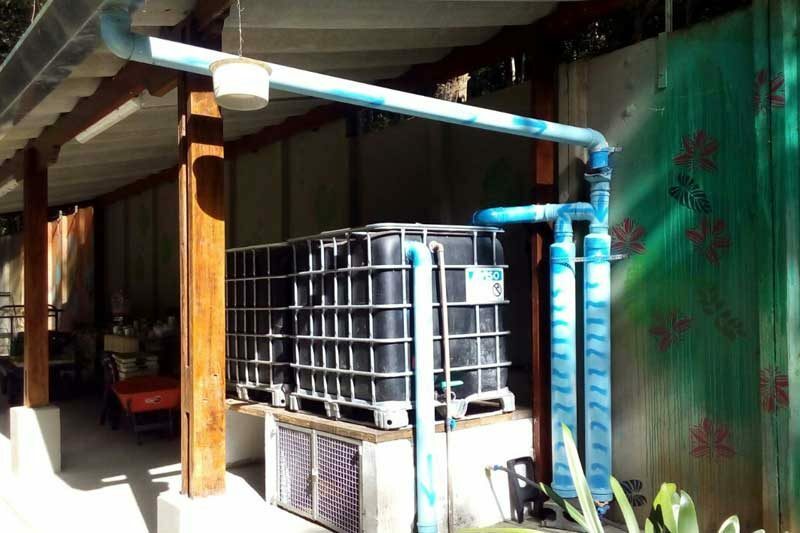 The collaborative construction of the rainwater collector was strategically executed by the participants (all women) who, in spite of the inability, finalized the equipment with praise. I congratulate the quality of the lecture/workshop, the availability of material to make the cisterns, the attention and commitment of the speaker Leonardo Tannous, the provision of the lecture.